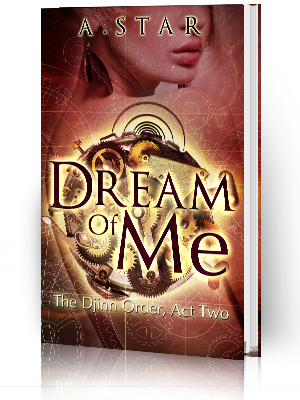 Diantha Jones: Solve the prophecy, #WIN an Amazon Giftcard! Day 13 of the #OracleofDelphi Tour! 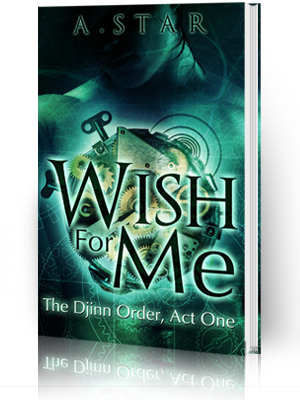 Solve the prophecy, #WIN an Amazon Giftcard! Day 13 of the #OracleofDelphi Tour! Two interviews and two reviews are on the menu for day 13! Once again, after swinging by these awesome stops, enter the Prophecy of the Author's Genius giveaway for your chance at a $25 Amazon giftcard! 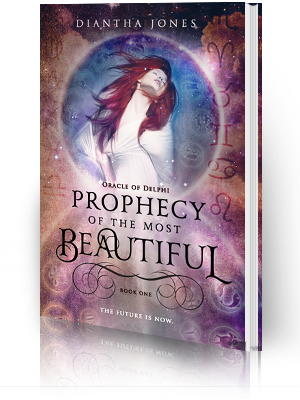 Kristin at Blood, Sweat, and Books reviews Prophecy of the Most Beautiful! She also interviews me. May just be the best interview EVER. Check it out here! 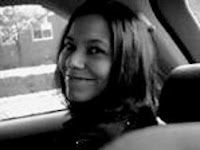 Another interview with author Pat G'Orge Walker!